Park Lake Community, Montgomery, Goodwyn Building. ONE LAST HOME AVAILABLE NOW! 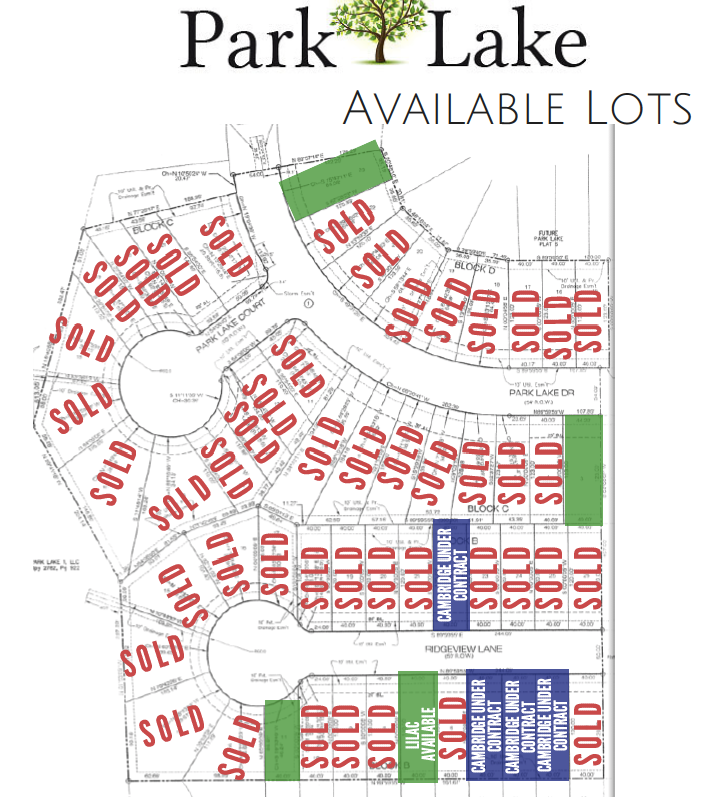 Park Lake is a quiet new community just off Atlanta Highway in Montgomery, close to wonderful schools and great shopping areas. As the primary builder in Park Lake, Goodwyn Building has raised the bar for affordable, energy efficient single family homes. With a nice variety of plans to choose from we are sure you will find the home that fits your particular needs. Financing: $0 down! Payments start at $750! Builder pays $3000 toward closing costs! Directions: From Atlanta Highway, turn on McLemore Drive. Park Lake is just behind Walmart.